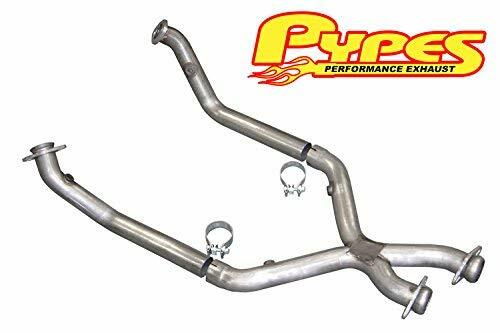 Pypes Mustang crossovers are second to none! 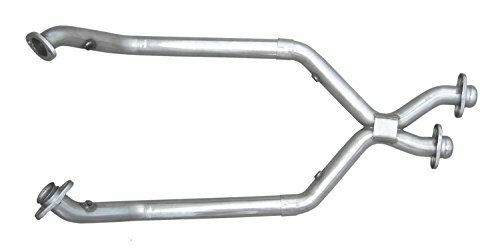 They all feature 2.5" mandrel bent, seam-coated, Stainless Steel, 16 gauge pipe and fit in the stock location. Flanges, mounting hardware, O2 sensor rings, reinforcement plates, air tubes and ball flare connections are all standard features (where applicable) on these exceptional crossovers. 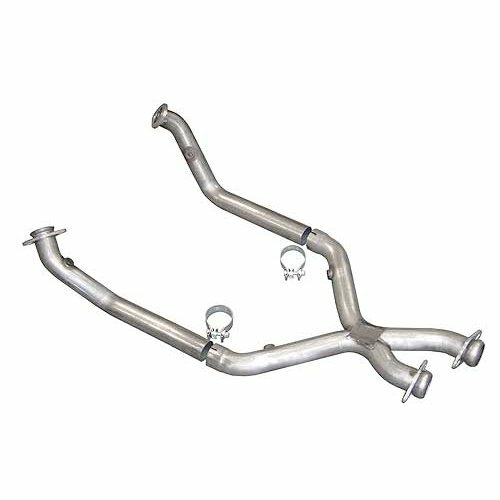 Our X-pipe kits for short tube headers are a two piece assembly that makes installation much easier.